This entry was posted on September 22, 2017 by Amberley Publishing. Parks were born out of the need to improve the quality of people’s lives as the Industrial Revolution took its hold. 100 years later, this was sadly abandoned as we embraced ‘the cost of providing’ rather than the ‘benefits (note the plural) of providing’, only to rediscover this by the end of the twentieth century. 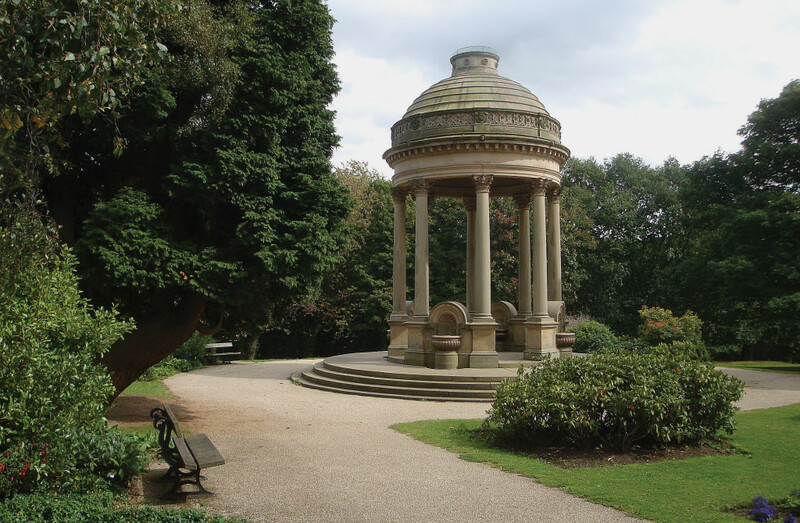 Thanks to successive studies and reports, surveys, analysis, continued lobbying, many parks have been rescued from virtual obscurity, primarily funded by the National Lottery, including the wonderful Avenham & Miller parks in Preston, which was restored in 2014 thanks to a grant of over £2.8 million. The irony is perhaps wrapped up in history itself – history tells us that parks are good for us. So is the renaissance really over? In 2014, the Heritage Lottery Fund published a report on the condition of parks in the UK called ‘State of UK Public Parks - Research Report to the Heritage Lottery Fund June 2014’ and was followed up by a similar report in 2016. 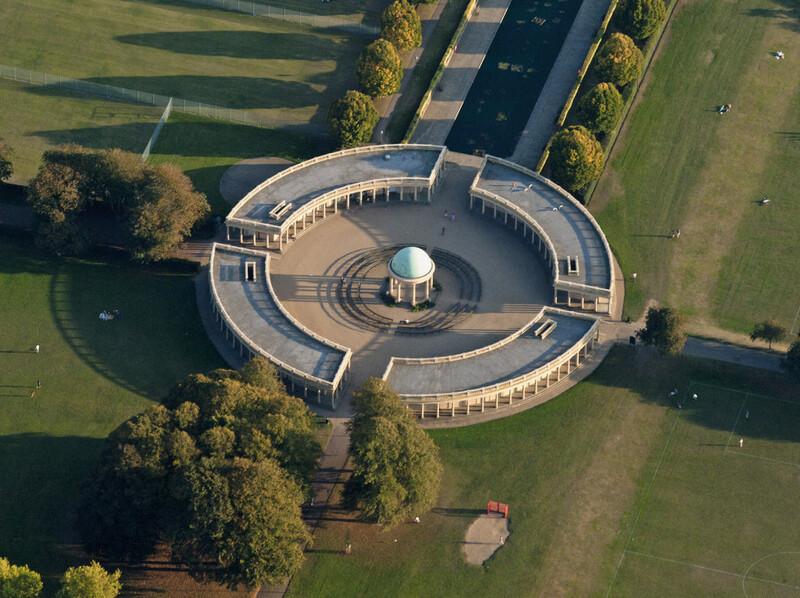 The picture is bleak and none more so apparent with the fate of Ryelands Park in Lancaster, with the recent destruction of its iconic bandstand in June 2017. In 2006 CABE Space highlighted the challenge was to ensure the ‘long-term sustainability of these improvements in the conditions of urban green spaces across the country. In many cases, this required the identification of alternative sources of revenue and capital funding’. Yet funding for public parks and urban green spaces was significantly reduced between 1979 and 2000, losing an estimated £1.3 billion in total. A timely report published in January 2013 by the International Federation of Parks and Recreation Administration (Ifpra) concluded that there was evidence for a range of benefits of urban parks and that there was sound scientific evidence that parks contribute to human and social wellbeing. Specifically, urban planners should focus on high quality parks in such areas, where the case is currently that parks are scarce and poorly maintained. Given the strong evidence for parks as promoting physical activity and reducing obesity (parkruns are surely the best example of this), more thoughts should be given to how parks are planned and established with good opportunities and amenities for exerting varied kinds of physical activity, such as walking and biking. In 2014, Dr Katy Layton-Jones published her final report for English Heritage on Urban Parks, Designed Landscapes and Open Spaces. It referred to the remission of the period of decline for Britain’s parks as a result of the Heritage Lottery Fund’s Urban Parks Programme and its successor the ‘Parks for People’ scheme. But it warns of an uncertain future in terms not only of funding and maintenance, but also of ownership, and in some cases, existence. The economic crisis of 2007 marked a change in mood and expectation among many green space professionals. In the 2010-11 financial year, local authorities were forced to implement significant savings. Local authority budget cuts (average 28 per cent over a three-year period, and in some cases up to 90%), brought an abrupt halt to many ambitions for significant capital investment in public green space across the country. The requirement to demonstrate financial sustainability still places considerable economic pressure on local authorities. It is getting worse. So the future of UK public parks in 2016 and beyond is at a crossroads. ‘The State of UK Public Parks 2014 - Renaissance to risk’ and its follow up in 2016 perhaps gives the clearest picture. 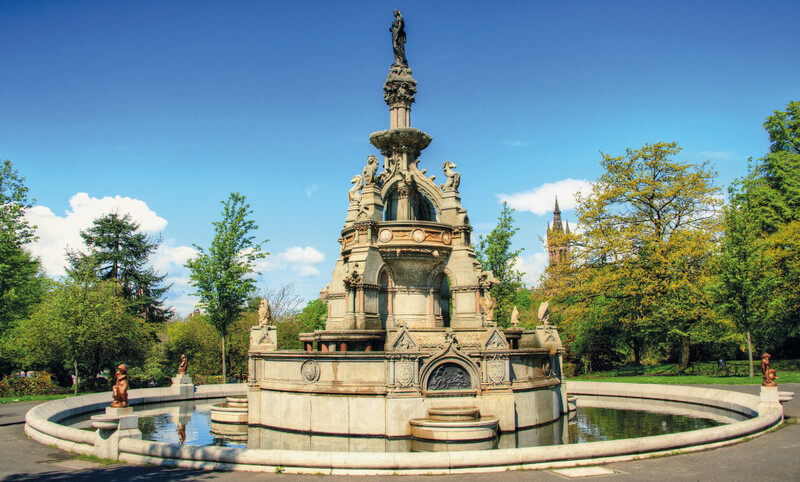 It reports that maintenance budgets are being reduced, capital is less available for improvements, park facilities are becoming more expensive to use, management and maintenance skills are being lost, and some parks and green spaces may be sold or transferred to others to maintain. 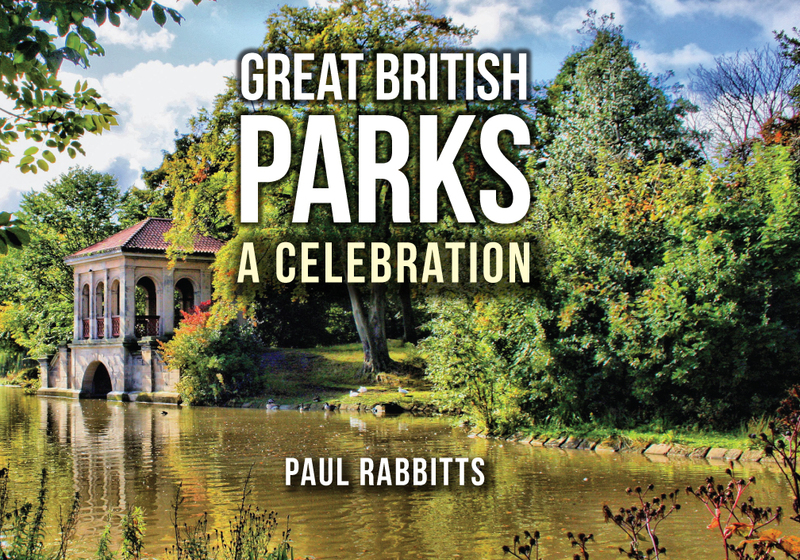 This is despite over 2.6 billion estimated visits made to the UK’s parks each year. Over 70% of park managers have recorded increased visitor numbers to their principal parks between 2013-14. Yet 86% of park managers report cuts to revenue budgets since 2010 and they expect the trend to continue for the next few years. Just as worrying is that 71% of households with children under 10 years of age are concerned that reductions in council budgets could have a negative impact on the condition of their local park. This is already having an impact with a number of local authorities who have already seen the positive result of ‘one-off’ lottery investments, struggling to sustain the quality of the once restored landscape. 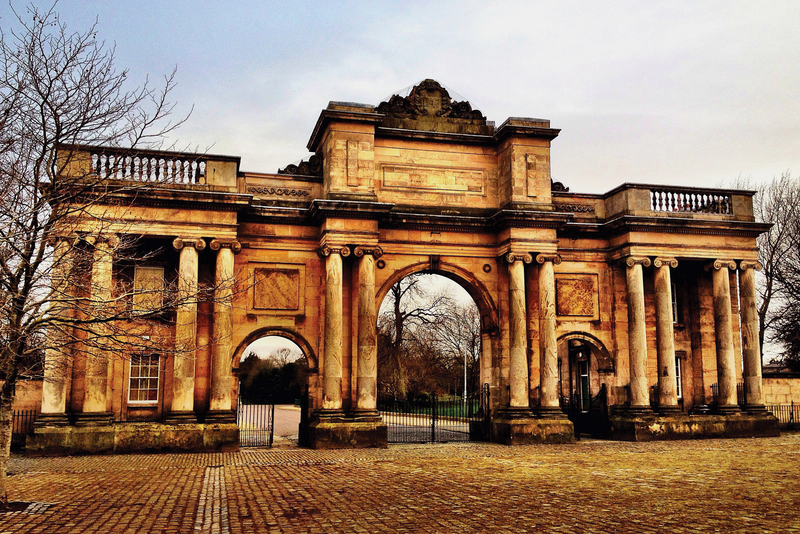 Great Britain has been a nation of park builders since the advent of the Industrial Revolution. J.C. Loudon writing in the Gardener’s Magazine in 1829, campaigned for public parks as ‘Breathing Places’ for towns and cities. 176 years later, The Times (13/11/15) reports that ‘its mad to let Britain’s glorious heritage of urban parks disappear’. Speaking at the Paxton 150 conference in 2015, parks historian David Lambert echoes this. ‘What Paxton and his fellow Victorians thought was bleedin’ obvious – that the health, social and recreational benefits of parks far outweigh the costs of maintaining them. ‘The measure of any great civilization is in its cities, and the measure of a city's greatness is to be found in the quality of its public spaces, its parks and squares’. Or perhaps the more recent quote from David Lambert above, that it’s ‘bleedin’ obvious’. 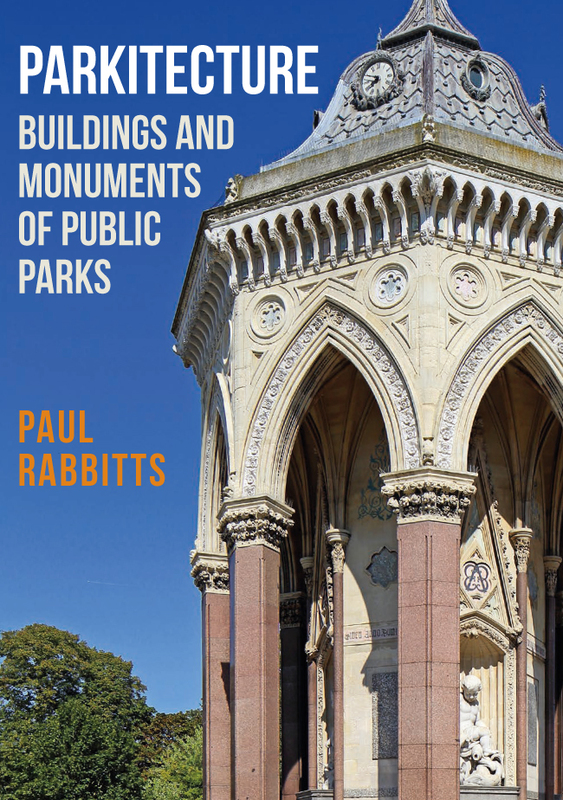 Paul Rabbitts' books Parkitecture: Buildings and Monuments of Public Parks and Great British Parks: A Celebration are both available for purchase now.